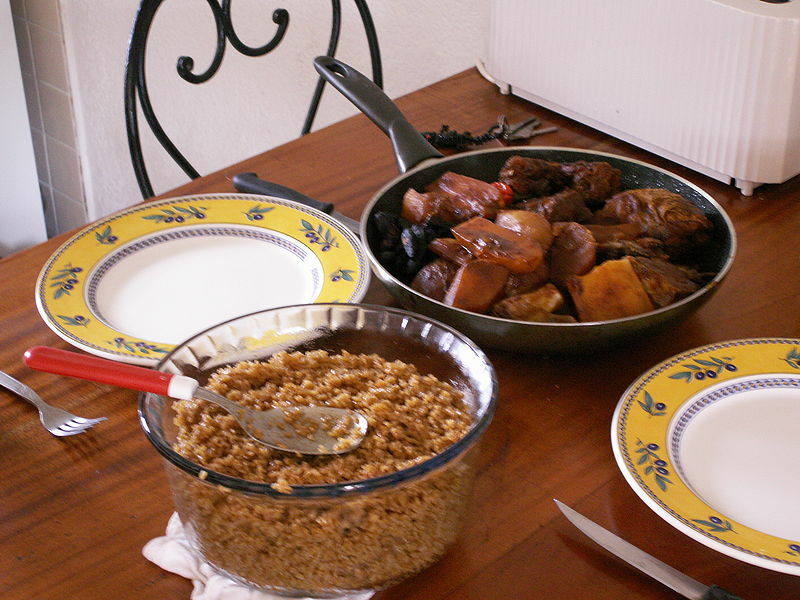 Thieboudienne, or ceebu jen, is a traditional dish from Senegal. It is made from fish, rice and tomato sauce. Its other ingredients are onions and peanut oil. All these ingredients are found in abundance in the country. The name of the dish comes from Wolof, meaning rice and fish.